For every product purchased, Hand in Hand Soap donates one bar of soap and one month of clean water to a child in need in Haiti. In 2011, we stumbled upon an article stating 5 million children die each year from water related illnesses. After some research, we learned that 45% of these deaths could be prevented with simple hand washing alone. We decided to create a household product that could also save lives and Hand in Hand Soap was born! In 2013, we were able to expand into more products and launch our clean water program with the opening of our first well that serves 240 families every day! To date, we have donated 437,000 bars of soap and built or repaired 4 wells that provide thousands of people with clean water. Understanding our environmental impact, we set out from day one to create a soap that was as eco-friendly as possible. We wanted to be proud of our soap and develop a product that was made with sustainable resources and harvested ethically. To have a product that is truly eco-friendly, means more than just having natural ingredients. We have found that many natural soaps use ingredients that ultimately come from intentionally cleared rainforests, which was something that we wanted no part in. Every ingredient in our soap is not only natural, but it is harvested and grown in an environmentally friendly way. 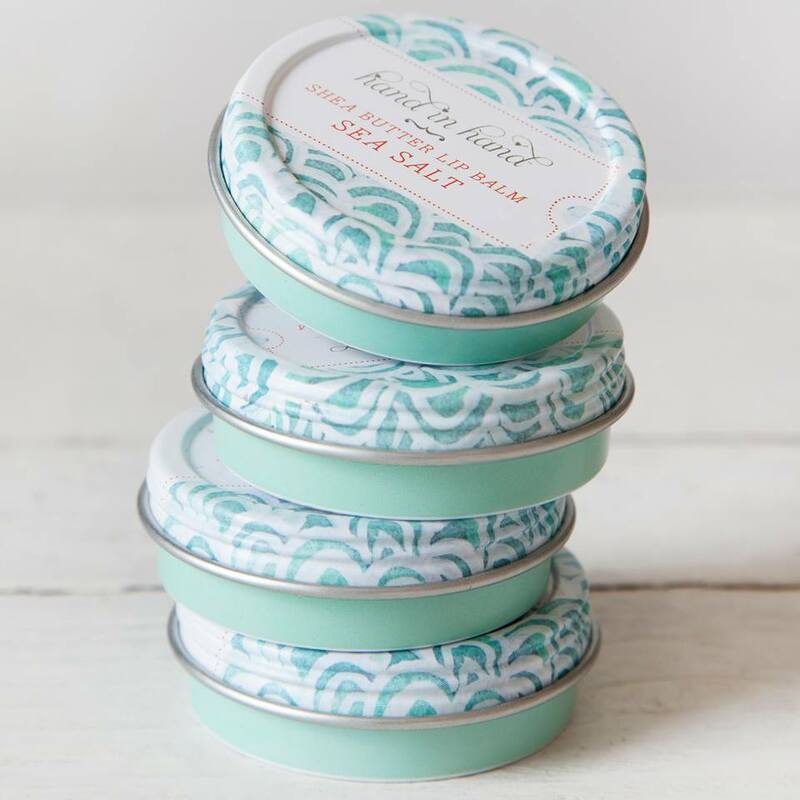 All Hand in Hand products are socially responsible, palm free, made in the USA, environmentally friendly, vegan and cruelty free, and all natural. 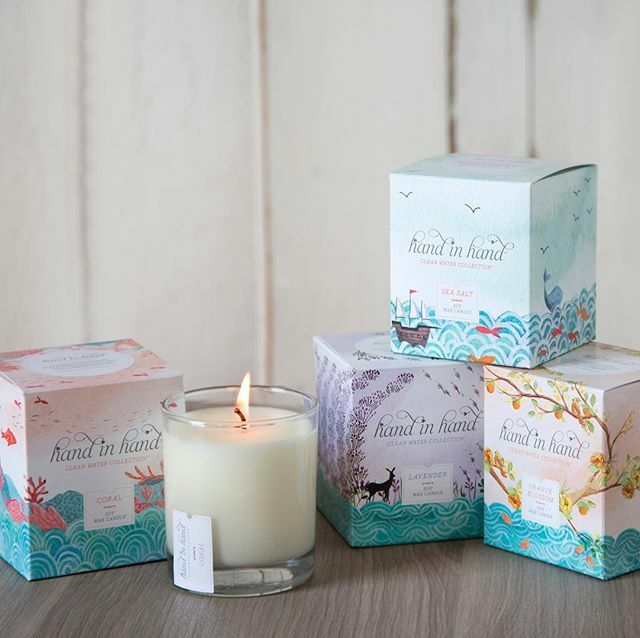 Visit handinhandsoap.com.